it really work? We have your answers here. From Atkins to Weight Watchers and SlimFast to The Zone Diet, there are so many diet products and programs it can be hard to keep track. And it can be expensive to test different diet products as you try to find one that works. In fact, Americans spend $60 billion a year to try and lose weight. If you're feeling overwhelmed and confused by the options available, you aren't alone. To help you, we're going to break down the facts about one of the most popular weight loss trends today - the Isagenix system. Read on for answers to some common questions about the system, and learn more to determine if it may be a good option for you. What Products Make Up the Isagenix System? The creators behind this system designed it around a specific set of products. Sellers of the system encourage followers of the program to invest in and use all the products to experience optimal results. Products include meal replacement shakes, supplements, energy shots, and snacks. The meal replacement shake powders contain protein and fortified vitamins and minerals. The protein content ranges from 24 to 35 grams per serving. It's advertised that the snacks, bars, and energy shots contain herbs and botanicals that can boost the body's natural detoxification process. How are the Products Used? 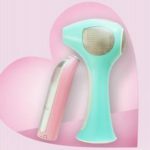 The main systems offered are the 9-day and 30-day options. 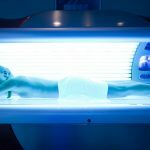 The 9-day option is popular for those looking for a quick weight loss boost, while the 30-day program is for those looking for a longer term solution. Both systems incorporate shake days and fast days. 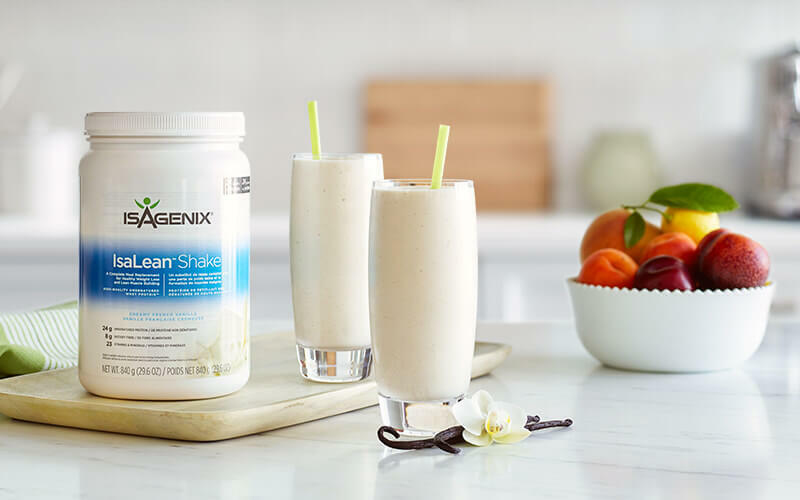 On shake days, program followers replace two meals a day with an Isagenix shake. The one remaining meal should be between 400 and 600 calories. On cleanse days, the program users consume the branded nutritional cleanse drink up to four times and can also eat program-approved snacks. The Isagenix program is popular for being convenient and easy to follow. 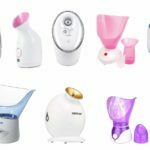 It's meant to take the guesswork and grunt work out of dieting, so you don't need an Omega Juicer for juices, a blender for shakes, and a scale for measuring meals. The meal replacement shakes offer an easy way to cut calories and encourage a caloric deficit necessary for losing weight. The program is also designed to offer a holistic approach to health and wellness. The community foundation offers encouragement and fosters success and confidence. For people who tend to struggle to stick to a plan, this can be especially beneficial. Are There Any Reasons Not to Try the Program? The system can provide a strong boost for long-term weight loss, but may not be the best option for everyone. It can be expensive to maintain the Isagenix lifestyle, with a 30-day supply of products costing as much as $400, depending on where you buy. Some health professionals recommend a diet of healthy, whole foods instead. everyone. If you want to learn more about other diets, wellness products, and fitness options, you're in the right place. Browse our blog to learn more about programs like the Lean Belly Breakthrough and Yoga Burn. 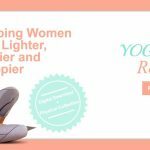 Yoga Burn for Women Reviews & Does Yoga Burn Work?